This Boho Floral Woodland baby girl bedding is as sweet as can be. We adore the whimsical floral pattern on the crib sheet and accessories. 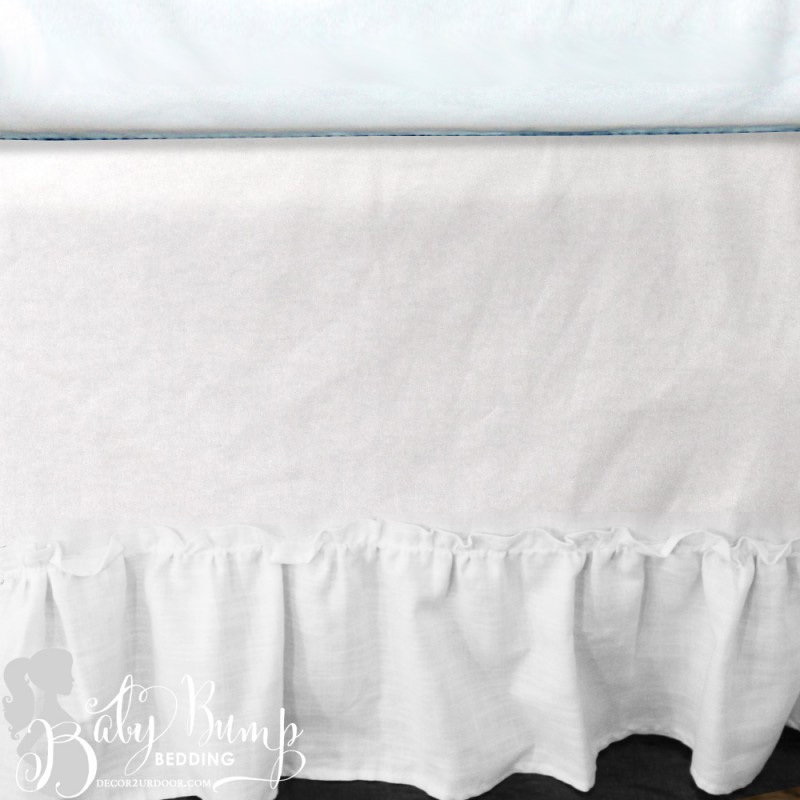 The simple white ruffles keep this look bright and girly!